Until you have a baby, you have absolutely no idea how much stuff they need! Who knew that someone so tiny could take up so much space?! I live in a small home so I was a bit overwhelmed about where I was going to put everything that I was going to need for my little bundle of joy ( not to mention how I was going to pay for it all). 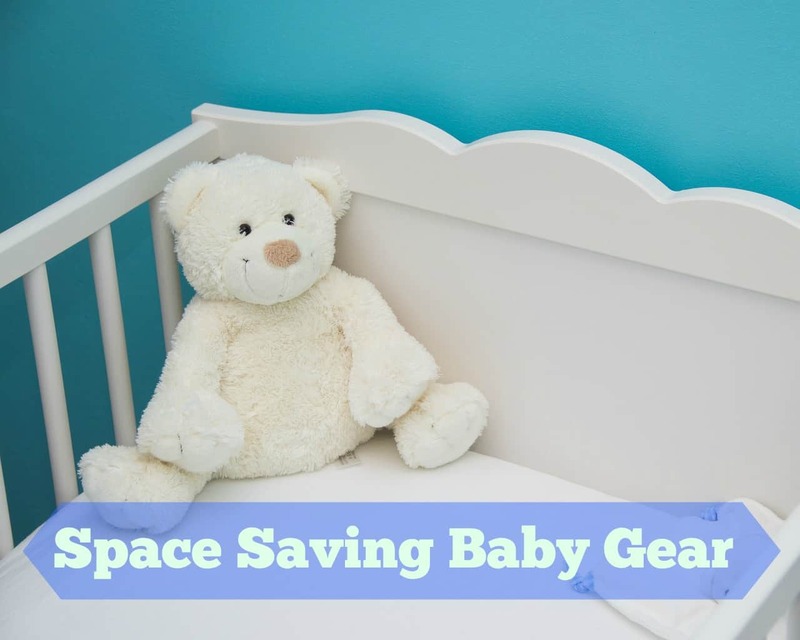 There are so many products out there now that make finding room for baby gear that much easier. I have made a list of some space saving baby gear that I have found and some that I have personally used to help save space and clear up the clutter. These are perfect for small homes and apartments. Can you believe that Easter will be here in a few weeks? I am so ready for the Spring weather. This year will be my daughter’s second Easter. She wasn’t really old enough to really do much last year so I am hoping she will get to do some Easter egg hunting this year. 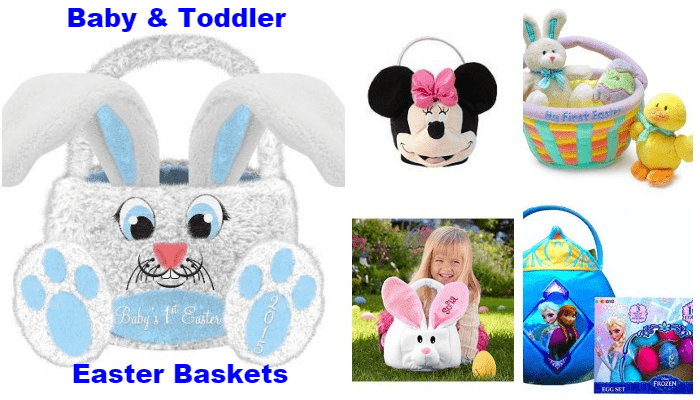 I have been searching for an Easter basket that would be perfect for her and I have come across quite a few that I thought were just adorable and had to share. I love that now you can get most of them personalized. These are the baskets that I thought would be cute for babies and toddlers since they are more plush and just the right size. Check out the ones I loved below. 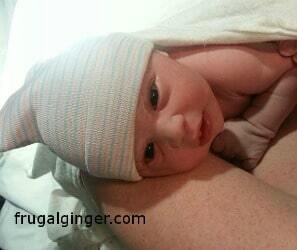 So, you may have been wondering why I haven’t been active on the blog lately. I have a really good reason, honest! I finally had my beautiful little baby girl, Aria Hope. Isn’t she the cutest thing you have ever seen?! I know I am a little bias. She has been taking up all of my time but I wouldn’t have it any other way. You may have been wondering why I haven’t been posting on the blog so much lately. Well, I have a very good reason. I swear! I am expecting my first baby. That’s right…I’m pregnant!! !